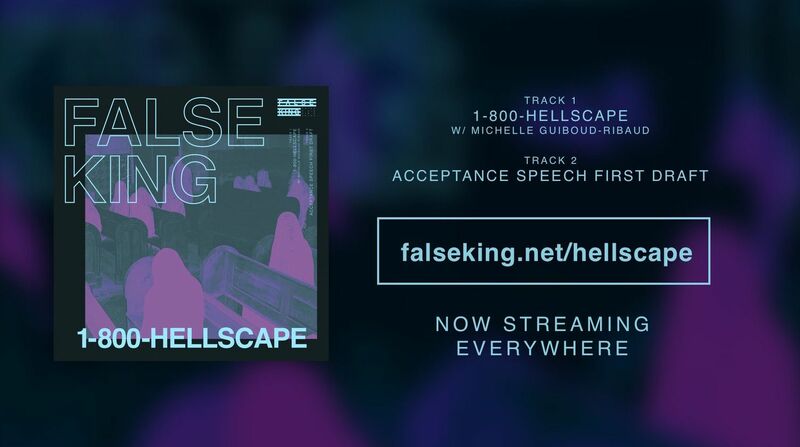 False King have released their new single “1-800-HELLSCAPE” with an accompanying video. This post-metalcore banger features an entirely new line-up for the band and brings and entirely new sound that is half sci-fi, half busted tape recorder. For fans of Every Time I Die, Daughters and HEALTH.